Heroes & Hairoines is Marin’s premier new hair salon and day spa located in the heart of San Rafael. We are here to deliver modern or classic sophisticated style and unparalleled customer service to you! Micro needling (also known as collagen induction therapy) is a minimally invasive treatment to rejuvenate the skin. A device with fine needles creates tiny punctures in the top layer of the skin, which triggers the body to create new collagen and elastin. 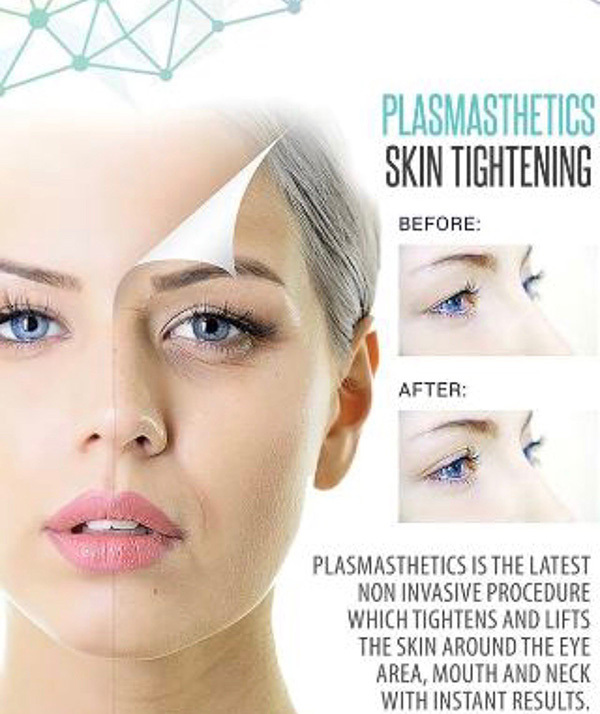 Semi-Permanent Make-up (often now referred to as permanent make-up) with its advanced new techniques and procedures can enhance your natural beauty and give your features shape and definition without ever having to visit your make-up bag! We are always looking for a way to improve the texture, volume and overall appearance of our skin. The treatments at Heroes & Hairoines are designed to meet those needs with minimal or no down time. Eyelash Extensions are a glamorous way to extend the length and thickness of natural eyelashes. The eyebrows are the pillars of the face. Achieve an instant eye lift effect with our Brow shape and style service, which will last you up to 6-8 weeks. It’s the quickest way to give your natural beauty a boost and proportion your features . Heroes & Hairoines is the ultimate luxurious experience for you…In the bay area at an affordable price. Wash, Blow, and Go! Walk ins are welcome but we cannot give a guarantee.